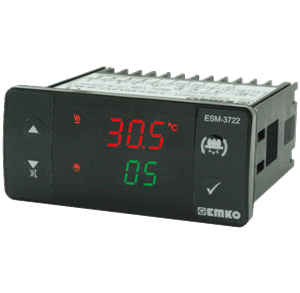 ESM-3723 series Temperature + Humidity control devices are designed for the control of industrial processes.PID or On/Off control form under the control of the process is a device that can respond to your special needs. 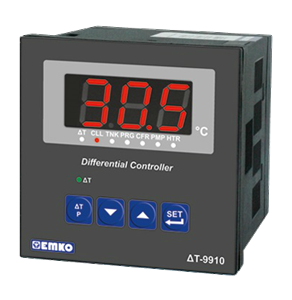 Now available in our stock differential Controller for heating and solar systems with two temperature sensor inputs. It is our pleasure to be you solutions provider. 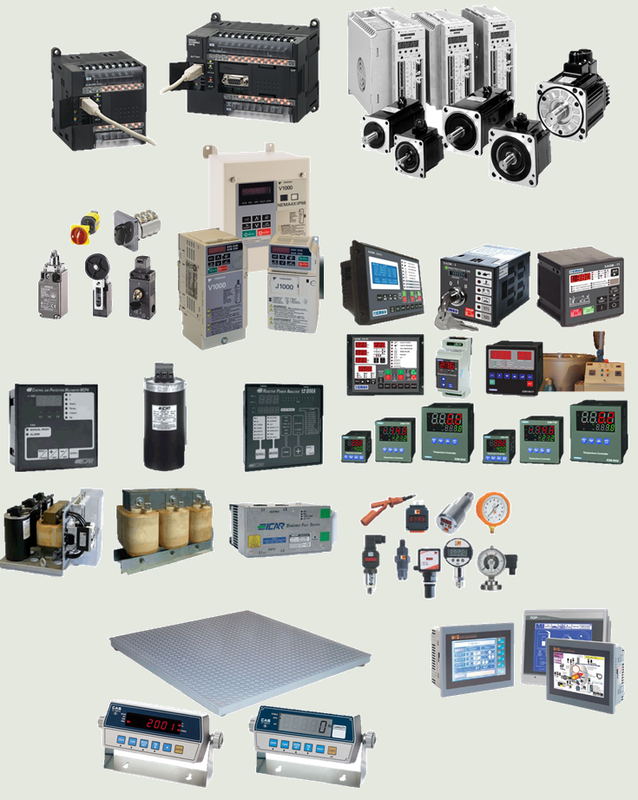 ALFIDAA Engineering provides the optimum solutions in automation and industrial control, in addition to providing the best electrical control devices and parts to the factories from the best international companies.